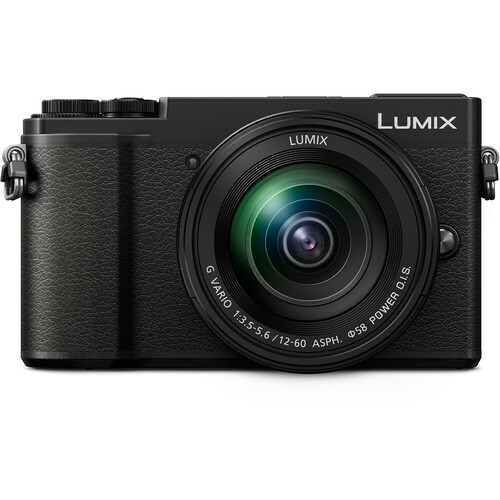 The LUMIX GX9 incorporates 5-axis Dual I.S.2 (Image Stabilizer) to more effectively suppress blur. Combining an O.I.S. 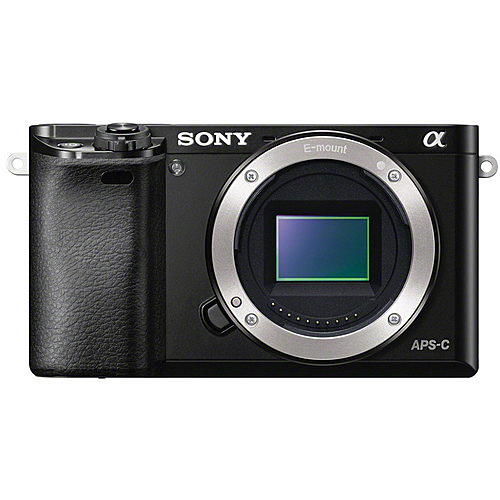 (Optical Image Stabilizer, 2-axis) and a B.I.S. (Body Image Stabilizer, 5-axis), the 5-axis Dual I.S.2 compensates for a wider-than-ever range of movement. 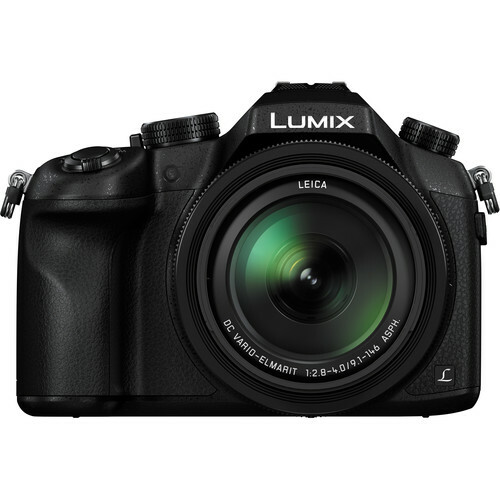 Users can enjoy blur-free photo/video shooting from wide to tele, even in low-light situations. 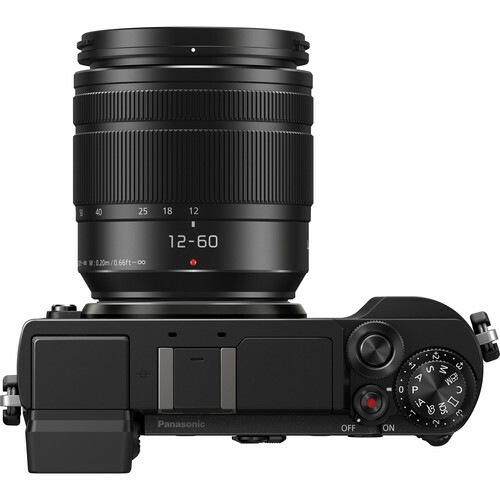 The LUMIX GX9 integrates an electromagnetic drive in the shutter unit to reduce the shock created by the movement of shutter diaphragm by approx. 90% compared with its predecessor, while also minimizing shutter sound. The I.S. 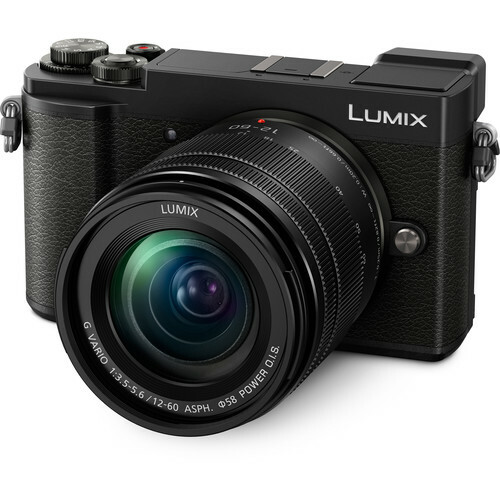 works wonders with photo and video recording, including 4K video from wide to telephoto. 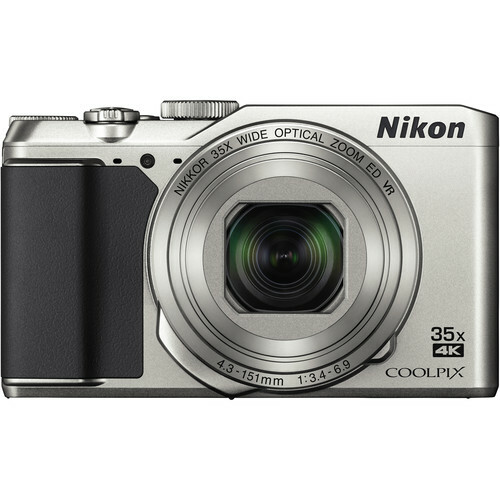 And performs in low-light situations and accommodates a 4-stop slower shutter speed*. What’s more, 5-axis Body I.S. corrects shake for all lenses, even those not equipped with O.I.S. 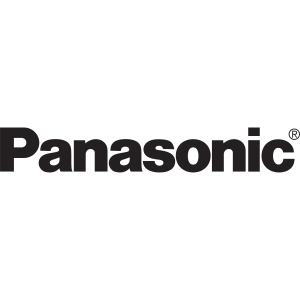 Panasonic’s DFD (Depth From Defocus) technology* calculates distance to subject by instantly evaluating two images with different sharpness levels for ultra-high-speed AF. 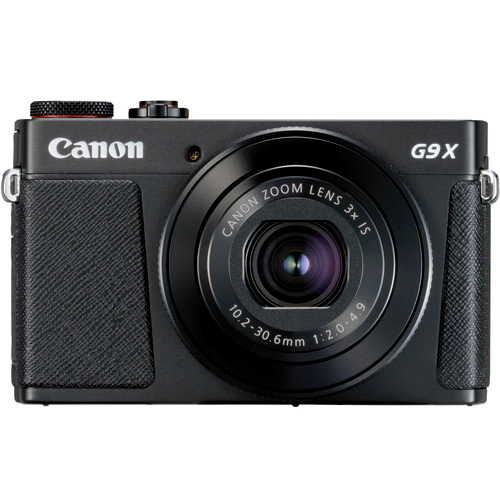 The GX9 fine-tunes AF precision to accurately track anyone and anything that moves, even in dimly lit settings with enhanced AF performance. Choosing your best shots is easier than ever. Whether it’s a bird taking flight in nature, a subway performer in action or a child glancing backward, Auto Marking detects motion in your subject and automatically sets a marker. Then, when selecting shots in 4K PHOTO, you can quickly skip to that sequence.